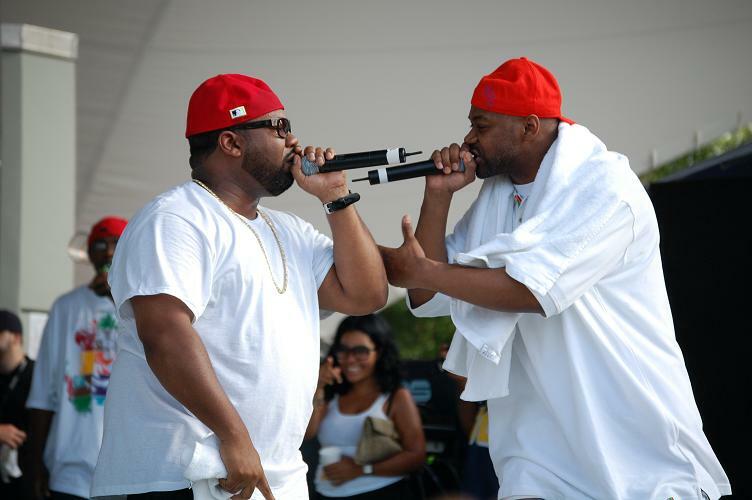 Some new fire from Raekwon’s upcoming album Shaolin Vs. Wu-Tang, Rock N Roll produced by DJ Khalil & featuring Ghostface Killah, Jim Jones & Kobe on the hook. 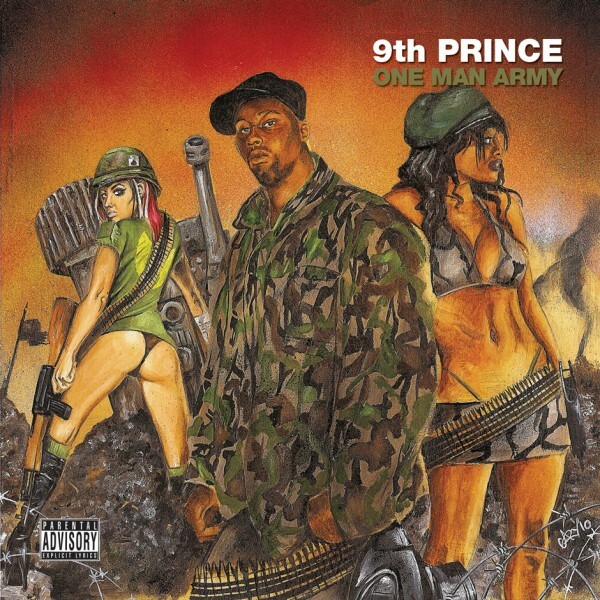 New video from 9th Prince for the Lord Beats produced 9th Chamber off the Killarmy Mc’s new album One Man Army in stores now. 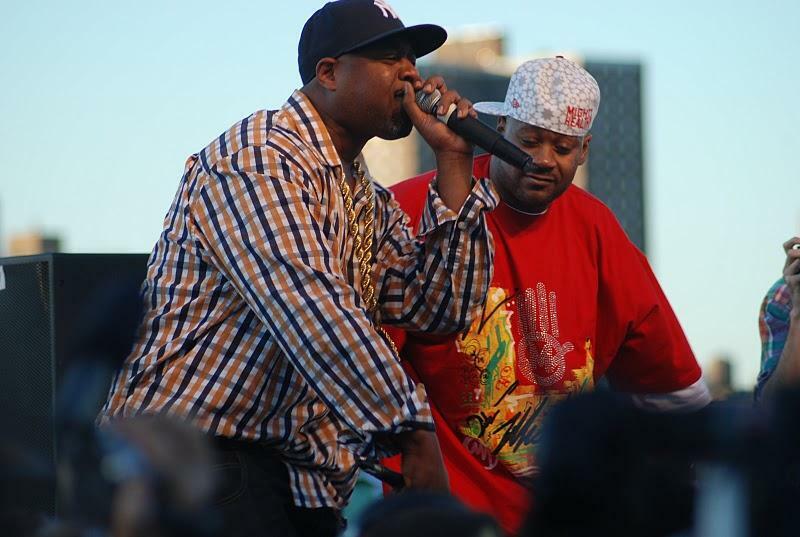 New video from Dallas Penn for Starklolgy by Ghostface Killah off of his new album Apollo Kids, in stores now. 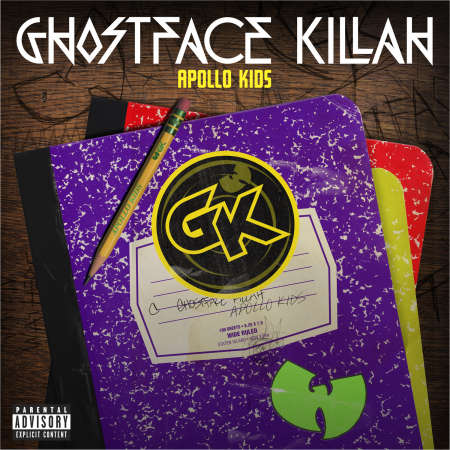 Some classic Wu-material from Ghostface Killah’s upcoming 9th album Apollo Kids (in stores 12-21-2010) Ghetto featuring Raekwon, Cappadonna & U-God produced by Anthony Acid. 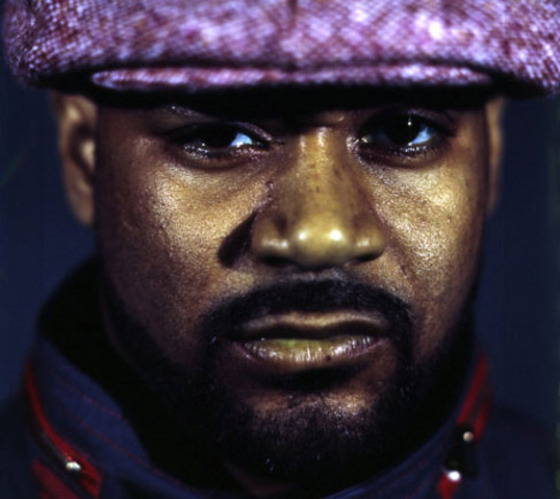 Some crazy new music from Ghostface Killah, Together Baby from his upcoming album The Apollo Kids which has a release date of 12-14-2010 dropping on Def Jam. 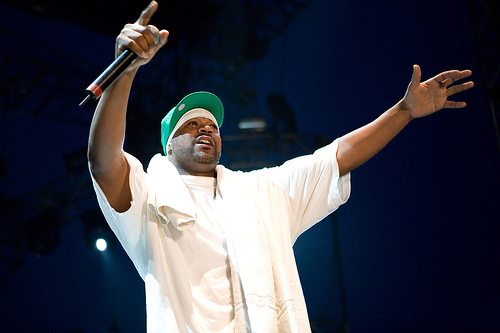 It’s been a minute since we’ve heard from Ghostface, with his wu-brother Raekwon stealing the majority of the spotlight over the last year or so. 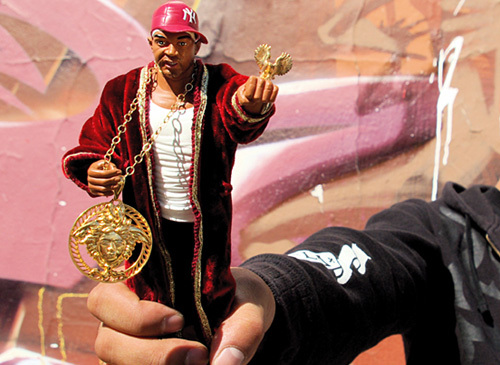 Josh Xantus manages to steal a couple verses from Ghost for his new Statik Selektah produced single I Don’t Care.